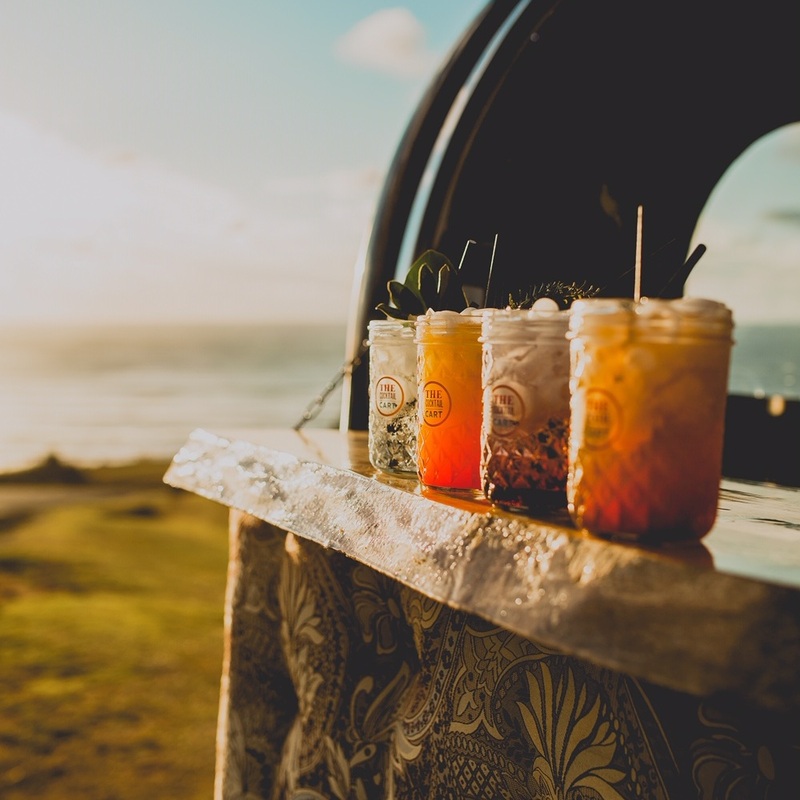 A Waikato-based photographer with a wholehearted approach & documentary style, Brooke serves up bright, natural, joy-filled images for everyday people. I am a registered independent marriage celebrant and a wedding planner who loves, love! I want to hear all about you, your stories and what makes you perfect for each other. I strongly believe in marriage equality and would love to be a part of your big day. Making your wedding day fun, stress-free and true to you. Creative Box is a design studio with a love for creating beautiful, colourful and creative wedding invitations and stationery for your special day. We offer a relaxed, professional and personalised design service, to ensure your stationery captures your style and wedding day perfectly. Unique ceremonies created to reflect your personalities and celebrates your love for each other. Lynley is a genuine and outgoing person with a big smile, offering you, your family and friends a warm, joyful welcome to your wedding day. 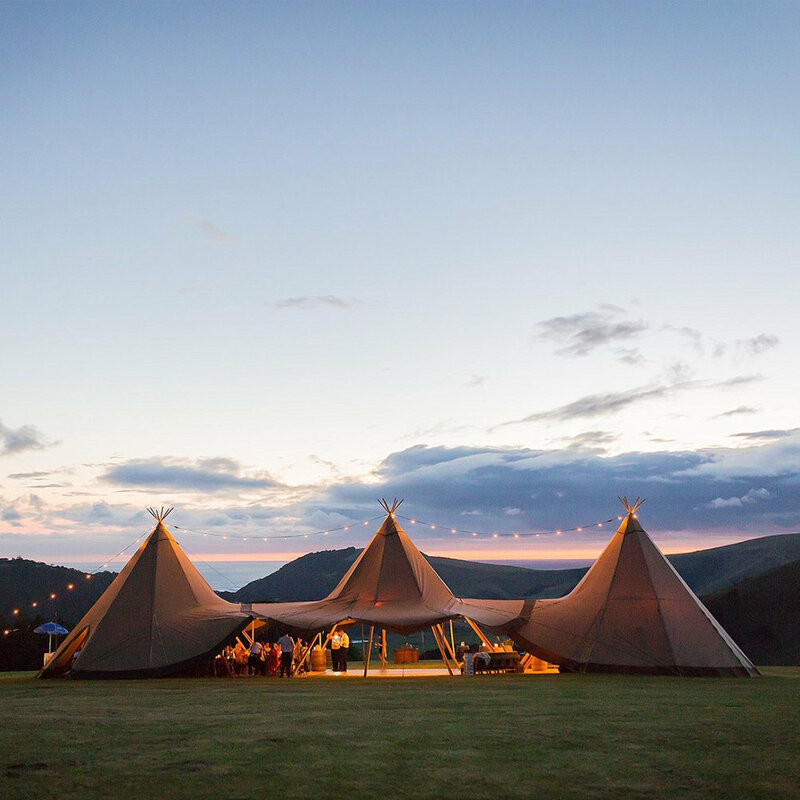 Our exclusive range of event teepees provides an elite alternative to the marquee structure. Each tipi can seat 80 guests comfortably or can be joined together to seat up to 400 people creating a totally unique space and atmosphere. Renowned for their excellent service and collection of gorgeous gowns, Astra Bridal caters for sizes 2 to 32. The team look forward to welcoming you in store for a fun, relaxed consultation and working with you to make your wedding dreams come true. Starting her career in London, before moving back to New Zealand, Cherie brings nine years industry experience. With an aesthetic based around "making a more beautiful version of you", expect simple, beautiful, complimentary! A stunning collection of wooden benches, tables, chalkboards and accessories. All designed and crafted to create unique pieces that really stand out. Have a look through our photos and see what we have for hire. We would love the chance to work with you to help you create your unique wedding day. The Hotshot Photo Booth is fun & easy to use our photo booth is perfect to hire for weddings & engagement parties! The Styled Table loves any kind of celebration and believe that if it's worth celebrating, it's worth styling! We are passionate about developing a couples idea and creating settings that look amazing. We enjoy thinking outside the box to design, develop and bring your visions to life. I am a contemporary marriage celebrant helping couples to create their perfect memorable moment. See you there! Specialising in documenting your connection with each other, celebrating together and the story of your wedding day, I work with you to capture the moments that you will treasure for a lifetime and pass on for generations to come. 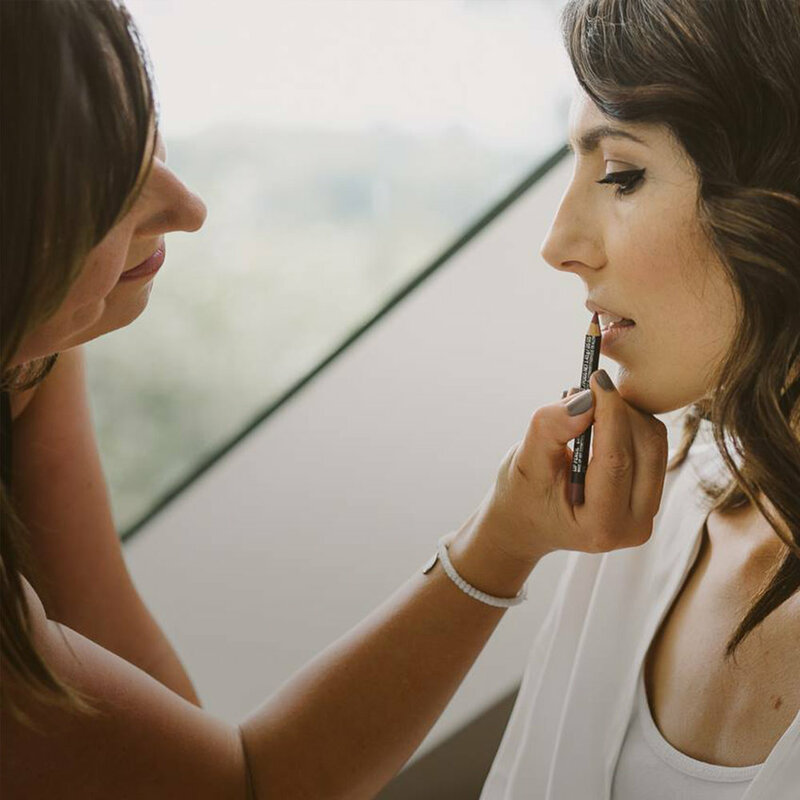 I love getting to know my couples and crafting a beautiful visual memoir of your wedding. 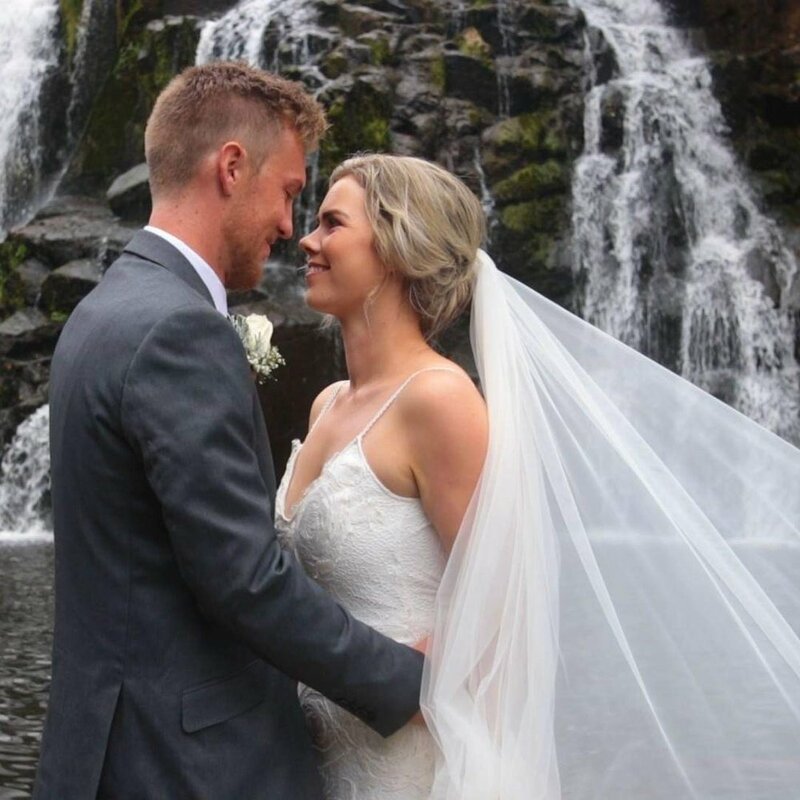 You're in great hands with Jasper & Hilary, a married professional couple capturing your special day with reliable coverage and carefully edited standout results. All our package prices include a second photographer. 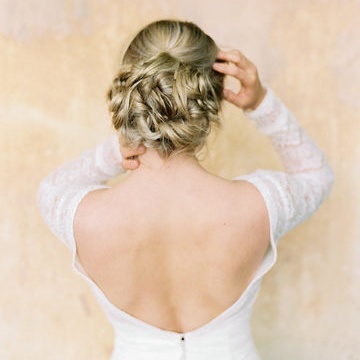 This allows us to capture many real and candid moments between you and your guests. Specialising in beautiful custom-made cakes, cupcakes and sweet treats, we are passionate about what we do. Our service is friendly and personalised; working with you to design a cake perfectly suited to your occasion.